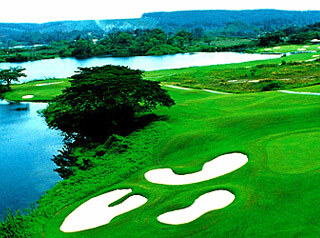 A former tin mining site, Clearwater Sanctuary has won numerous awards for both its golf and its picturesque scenery. 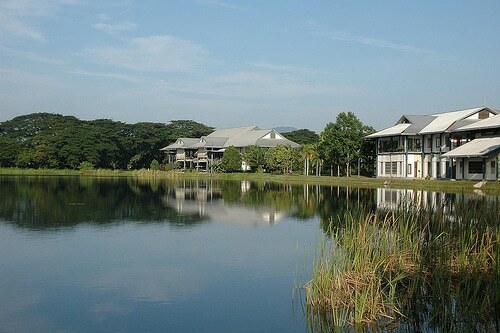 Clearwater Sanctuary encloses over 1,000 acres, comprising of forest, jungle, and lakes, in addition to its golf courses. Wildlife is a prominent feature at Clearwater Sanctuary. Monitor lizards can be seen scampering between water and the undergrowth, while monkeys live in the surrounding trees. Birdlife is rife and on the rare occasion, otters may also be seen on the water’s edge. 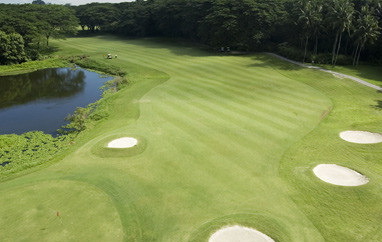 Designed by Tim Woolbank, from Australian Golf Management, Clearwater Sanctuary has a demanding and challenging course. 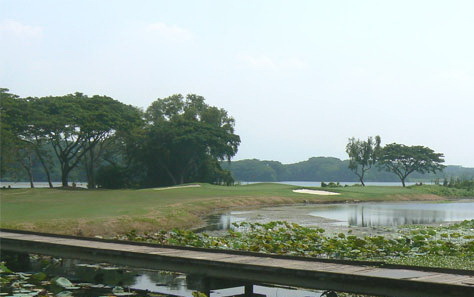 This 27-hole golf resort has an idyllic backdrop of several large, lily-fringed lakes and these are the key ingredients that make Clearwater Sanctuary rank as one of Asia&apos;s best golf courses. 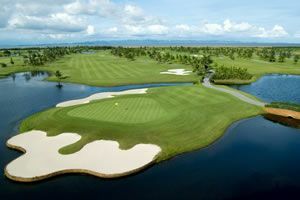 The Raintree Nine and Lakes Nine, acclaimed to be among the most challenging and picturesque course in South East Asia, promises a truly memorable golfing experience. On the 18 holes, straight drives are imperative and good length is the only way to maintain a respectable score. The occasional dampness that comes from the nearby waterway adds an extra element to consider in club selection and approach. In this quiet and very natural environment, large, attractive rainwater trees give the front-nine a distinctive, mature parkland character. 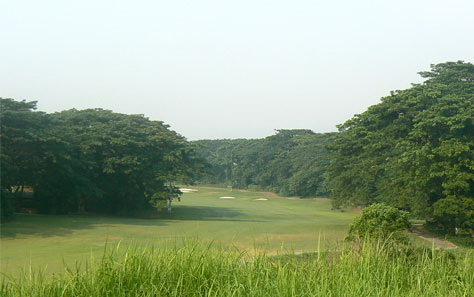 There is usually enough space between the trees to encourage the use of the big-timber from the tee, but stray too far offline, and dense jungle waits. Water hazards are in store at Lakes Nine. A dramatic change of scene arrives at the par-4 10th, where the tree-lined front-nine gives way to a more open environment and the arrival of stunning lakeside scenery. 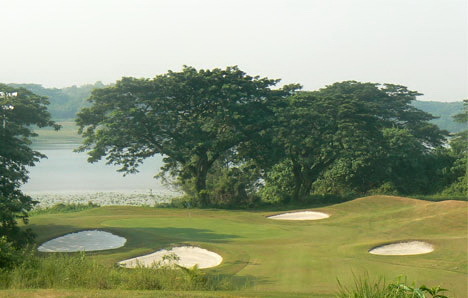 The back-nine is full of wonderfully designed holes, all flanked by water and meandering alongside four large lakes. The downhill par-3 11th is a fabulous hole, beautifully framed by the Club Lake and deep bunkering to the right of the green. It is followed by a big-hitters delight - the chance to drive the green at the dog-legging par-4 12th, only a 260-meter carry required from the back tees. The back-nine continues on its way with a stunning collection of lakeside holes, not too much elevation change, but plenty of water challenges and scenery that will keep your camera busily employed. If there was a signature hole, it&apos;s the 18th. 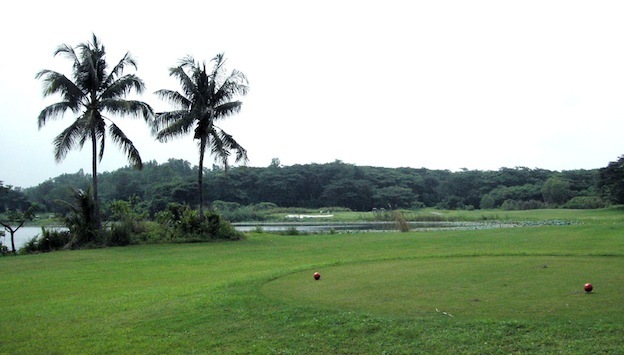 It&apos;s a hard dogleg left par 5, about 170 meters to cut the dogleg and carry the water. There&apos;s an annoying tree in the middle to eat your balls. 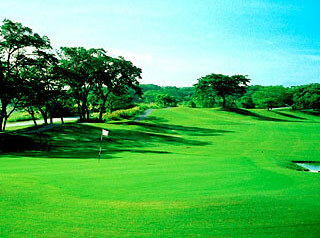 Clearwater Sanctuary has loads of holes that allow you to cut the doglegs with a good drive. 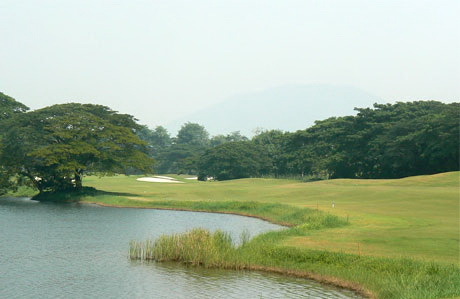 In addition to the central 18 holes, the Wetlands Nine, a unique Par-3 course, is the ideal challenge for those seeking a short but satisfactory game. 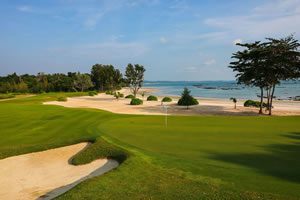 The short golf course has an exciting selection of 135 to 210-meter holes that start and finish by the water on either side of the course. 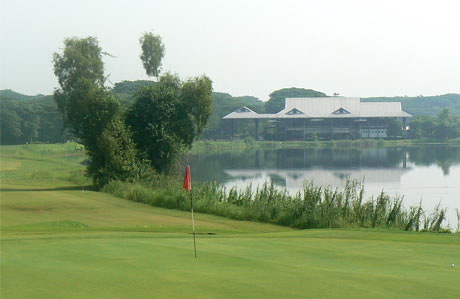 Besides challenging golf, other facilities include a driving range, tropical, fishing, pro shop, restaurant and activities which range from nature walks to bird watching. A cluster of 30 chalets is available for golf groups wishing to stay on site at the resort. 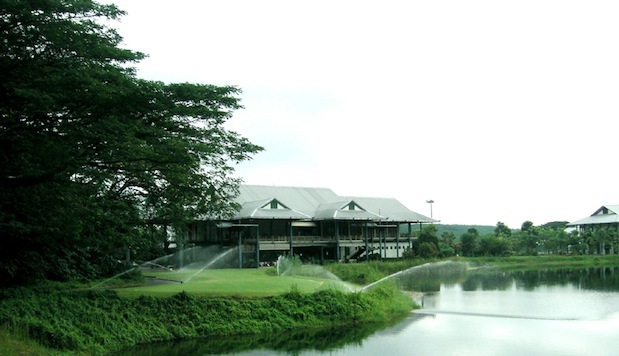 Have you played golf at the Clearwater Sanctuary Golf Resort and took some nice photos that you would like to share with other golfers? Send them to us and we may upload them here. Thank you in advance! i would like to receive the Clearwater Sanctuary Golf Resort newsletter..can you please me send the newsletter?